The charming MARINAS border matches the HABANERO "Autentico". It includes all the colors of the HABANERO "Autentico" field tile. 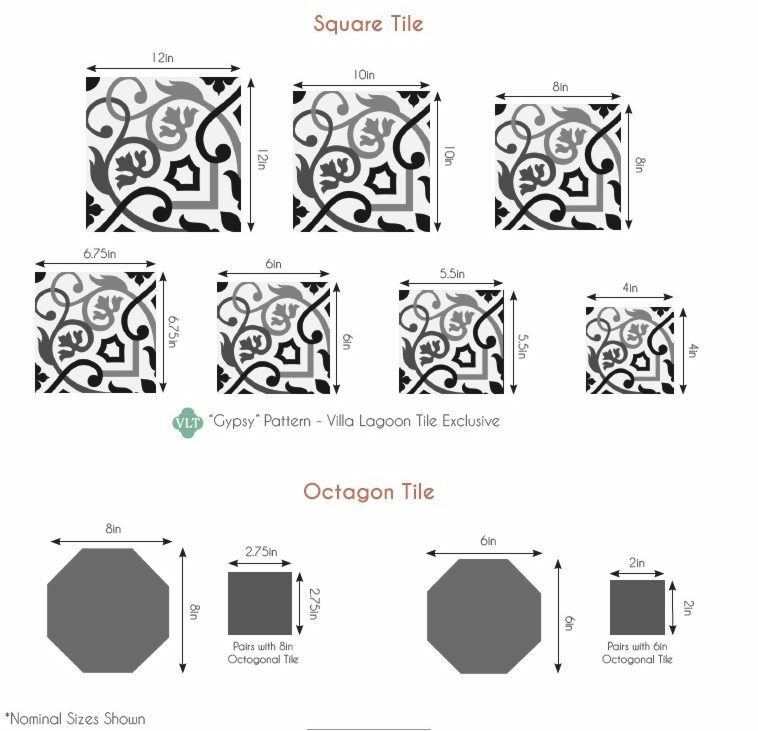 This is the corner tile for the border so be sure to order the regular straight border tiles to match and always order extras of both ! A row of solid color tiles looks great between the patterned border and the walls. Download a Printable (pdf) Tearsheet of MARINAS Border and matching HABANERO "Autentico"